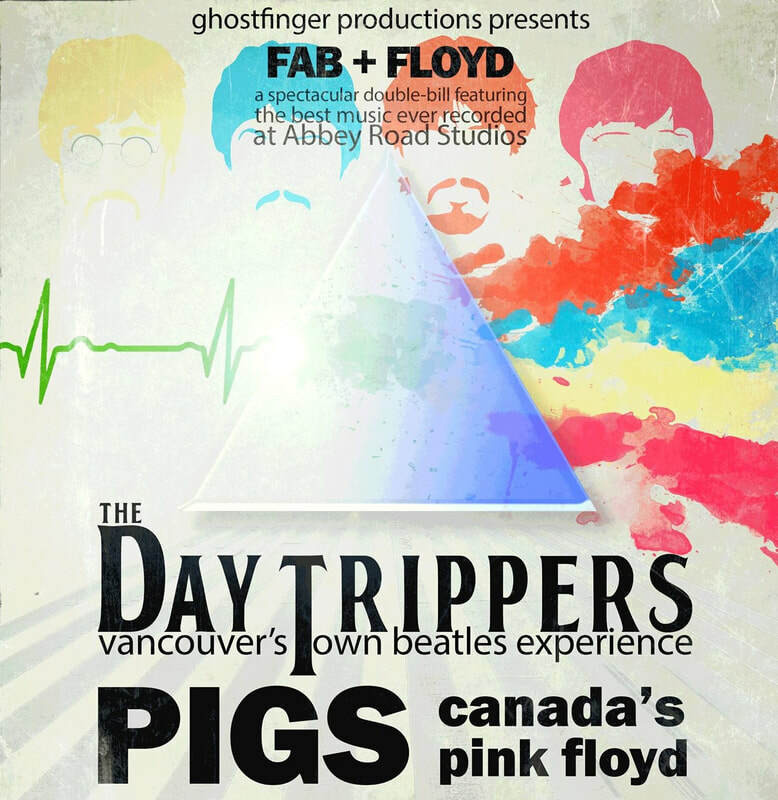 Join us at the Vancouver Aquarium (845 Avison Way in Vancouver) for an unforgettable evening in the most unique venue in the city! This award-winning gala celebrates our oceans and supports conservation efforts. The Day Trippers will be performing some classic Beatles hits during this wonderful fundraising event! So come out and support a great cause and dance the night away!